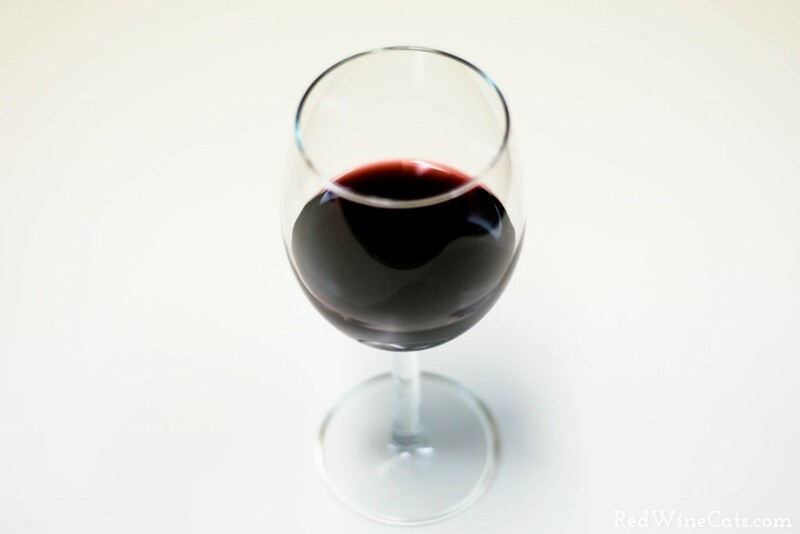 Mourvedre (pronounced moor-ved’ruh) is tannin heavy, deep, dark and has a high alcohol content. 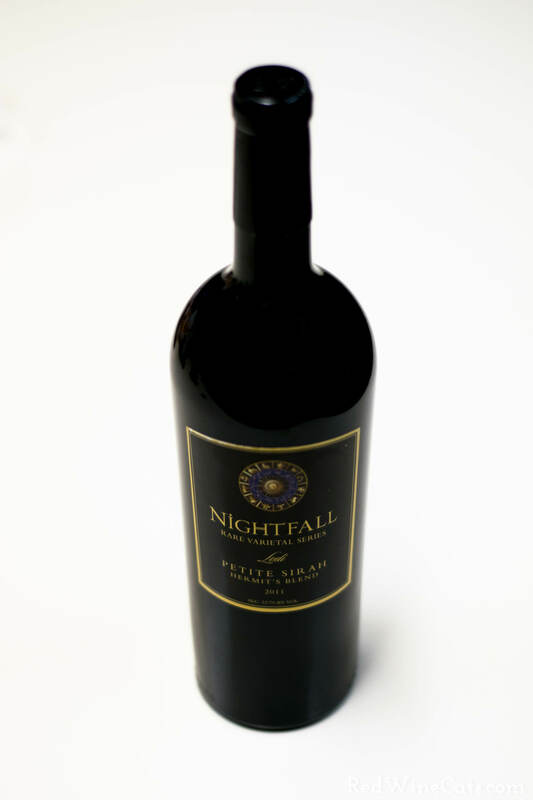 It is usually blended with Grenache or Sirah (Syrah). 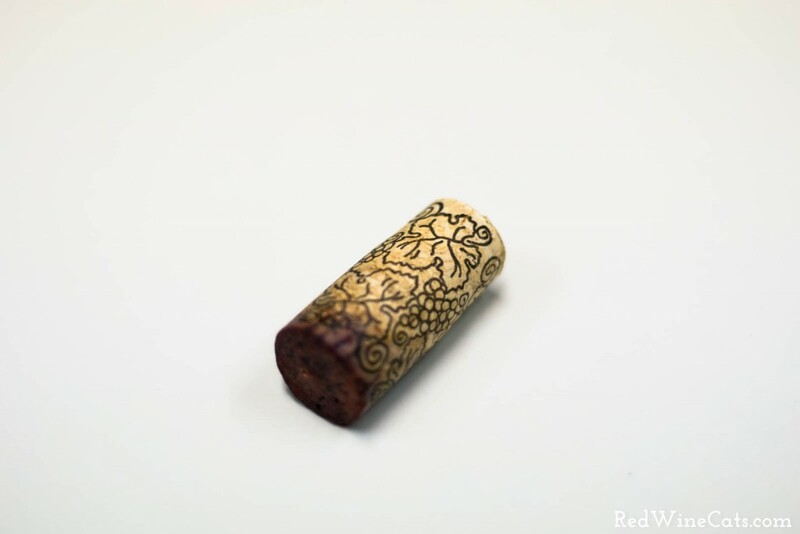 There’s a funny article on ForgottenGrapes.com called: Mourvedre, The Edward Cullen of Forgotten Grapes. Overall, we would purchase this bottle again… not bad for $15. Thank you:) Cheers right back & keep soul (and wine) searching! There are some free WordPress themes available online… you can always start there!